Third-year UNC medical student Lucy Irving doggedly attacks her pediatric rotation with a vengeance—always willing to go the extra mile. But when a string of young boys arrive in the pediatric ICU suffering from a strange bacterial lung infection, Lucy’s curiosity and dedication backfires. She discovers that Chapel Hill also serves as the headquarters to a swirling ring of criminals—a rogue local gang strategically linked to an international crime syndicate that spans the I-95 corridor, funneling drugs between Miami and New York. Innocently swept along, she suddenly discovers the terrible error of her ways when her inquiries strike a little too close to home, and she’s marked as a target with the local gang. Eventually the drama of pediatric patients, combined with the duties of being a dedicated daughter, as well as survival in the medical hierarchy, pushes Lucy to the limit. Clever and inquisitive, Lucy’s the perfect student. But can she outwit the criminals shadowing her every move? Growing up with a lifelong fear of fire, she used that inspiration to weave her first book, Feel the Heat. 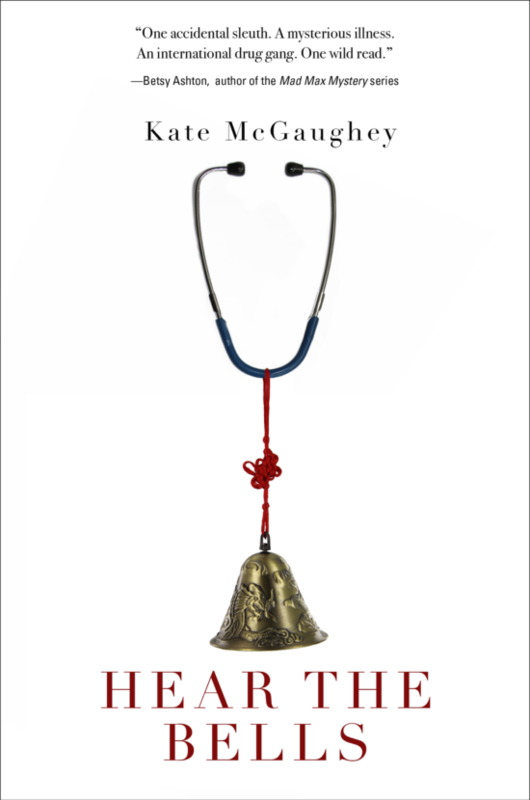 With daily access to medical drama via her doctor-husband, she introduced her second book, Hear the Bells. A lover of travel, food and wines, Kate McGaugheys followed her career to the Far East, Middle East and Africa. Her connection to Chapel Hill dates to her work in the field of higher education and her position at the University of North Carolina at Chapel Hill where she worked for six terrific years—becoming a true Tar Heel fan! 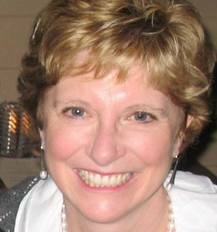 Kate lives in Virginia Beach, Virginia, with her husband and two golden retrievers. She is working on a five-book series about a character named Lucy Irving.